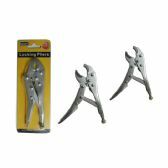 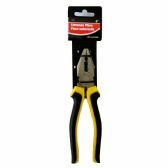 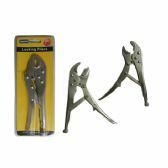 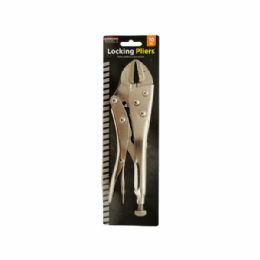 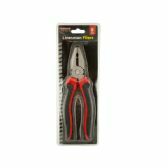 A perfect addition to any tool box, these Locking Pliers feature a solid design made of strong metal. 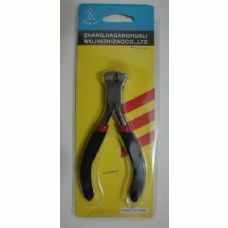 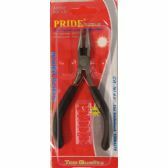 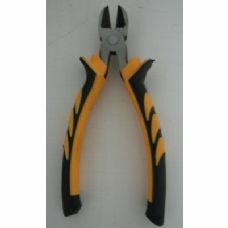 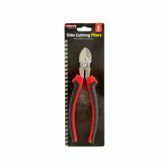 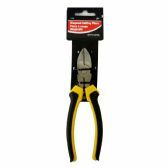 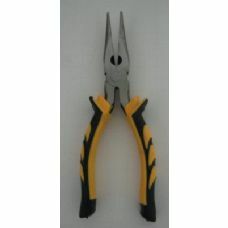 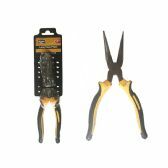 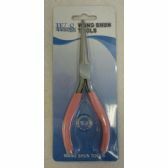 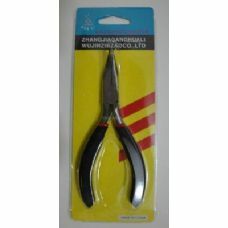 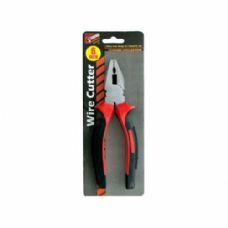 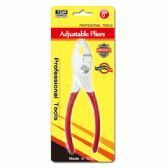 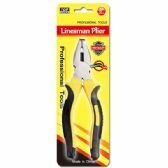 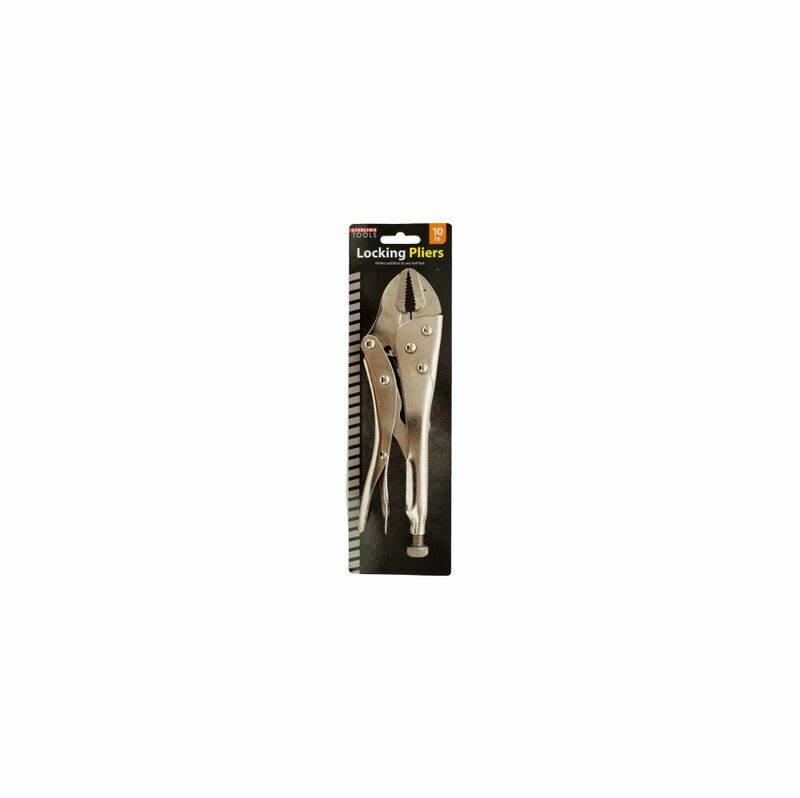 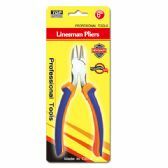 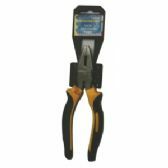 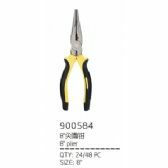 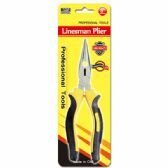 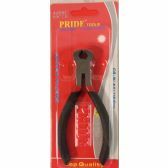 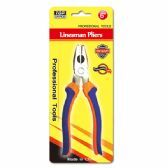 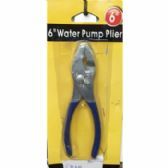 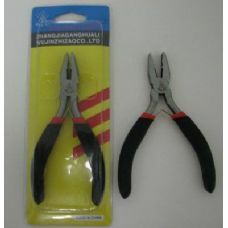 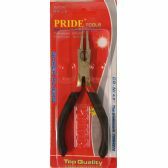 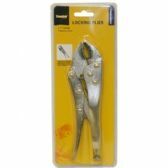 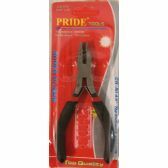 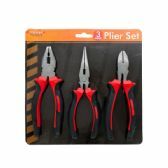 Pliers measure approximately 8.75 x 2.625. 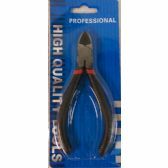 Comes packaged in a blister card.